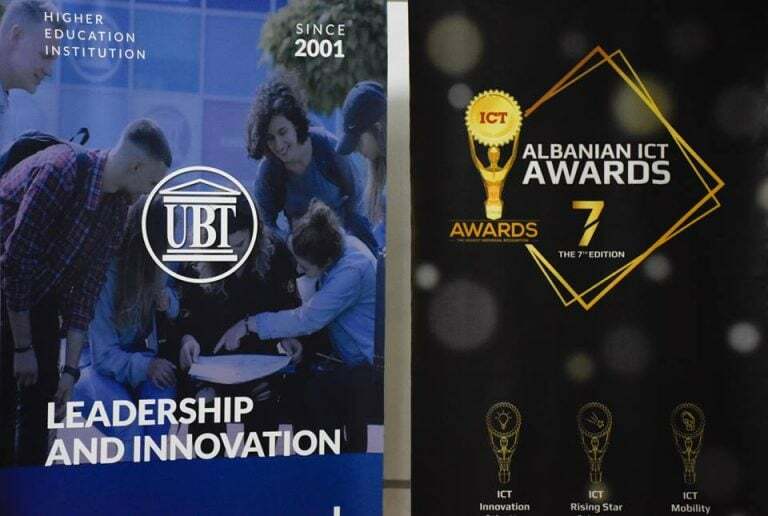 UBT – Higher Education Institution | UBT students are informed about the applications in the VII edition of "Albanian ICT Awards"
At the UBT Campus, in Pristina, was held the informative meeting for the application process in the VII edition of the “Albanian ICT Awards” competition. On this occasion, the students of the Faculty of Computer Science and Engineering, the Faculty of Mechatronics and the Faculty of Information Systems were informed about the method of application and the awards that will be divided into categories. ICT Awards representative, Ardian Alaj emphasized that part of this organization can become all the youngsters indiscriminately, specifically those who have developed various technology projects during 2018 or in the first quarter of 2019. He said that the awards this year will be given are: Innovation of the Year, Mobility of the Year, Degree of the Year, The Rising Star of the Year, Woman in ICT, Best Public Service of the Year and Cyber ​​Security. “In addition to awards in the category, candidates have the opportunity to profit financially, get full scholarships, project promotion, vocational training, practical work, technology tools, etc.” – he said. 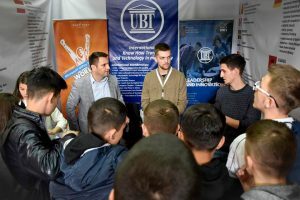 Further, Alaj thanked UBT for the support given for several years, meanwhile announced that this year, UBT will offer full scholarships for bachelor and master studies for some of the participants. 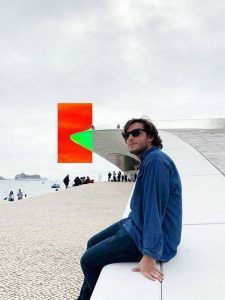 “Albanian ICT Awards focuses on identifying successful candidates in the field of information technology, where every year dozens of UBT students participate and emerge as winners in several categories.” – he added. All interested parties can apply by Saturday, March 30, 2019, while the main admission criterion is having Albanian nationality.